In addition, it is very important that athletes maintain their strength during the off season, through weight training and cardiovascular workouts. Trouble looms when athletes begin the season “out of shape”, even if the first few weeks of practice include rigorous conditioning. Cross Country: As you would expect, the legs take the brunt of injuries, from knees and ankles to hamstrings, shin splints and quadriceps. Blisters can be common and when left untreated can create new problems. Parents need to assess their children’s shoes, socks and clothing for proper fit. Athletes need to pick up speed slowly at the beginning of their training and try to spend as much time on the track, which is a safer, more consistent, more giving surface than streets and sidewalks. Dehydration and sunburn can also be a problem. Field Hockey: Hand and wrist injuries are the most prevalent, followed by ankle sprains, facial injury, concussions, knee and ACL issues. Hand issues are very hard to prevent. On the other hand, customized mouth guards are multi-purpose, preventing tooth injury and mitigating concussion. They are far better than one size fits all mouth guards. Football: Head and neck injuries are the most troublesome (encourage students to tackle with their helmets up) with concussions being of primary concern, but leg and knee injuries are actually more prevalent. Shoulder injuries do occur as does lower back overexertion. Heat-related injuries are common in football as the extra padding contributes to dehydration. Being in peak physical condition prior to the season and staying hydrated are critical for football players. 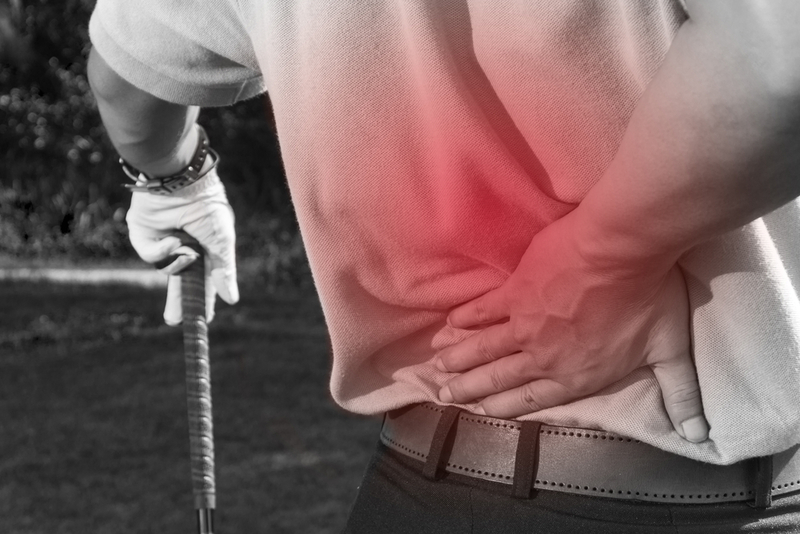 Golf: Golf injuries tend to come from overuse and poor swing dynamics. Most vulnerable are hands, shoulders, lower back and elbows. These injuries can be lessened with stretching and warming up before playing and coaches’ attention to and correction of poor swing techniques. Soccer: Soccer has a deceptively high concussion rate, because most students wear no protective gear. Other high injury sites include knees and ACLS, ankle sprains and breaks, and dehydration issues. Be aware that soccer games are played even in the rain and these conditions can be tough on ankles and knees. 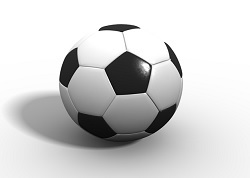 Also, a waterlogged leather soccer ball can become heavy and hard, making heading the ball much more dangerous. Swimming and Diving: Shoulder injuries and knee injuries are the leading swimming injuries, followed by hip and back pain. Most of these injuries can be prevented with sufficient warm-ups prior to swimming at full speed, consistent strength training including an emphasis on developing core strength and coaching to correct defects in strokes. Tennis: Tennis elbow is by far the most common injury, followed by stress fractures and injuries of overuse in the shoulder, legs and back. Tennis players must warm up before playing and must participate in the specific exercises that target the hands and wrist to prevent tennis elbow. Tennis players are also prone to dehydration, especially during extended match play. Volleyball: Most common injuries are finger injuries and ankle sprains, followed by rotator cuff tendinitis, and lower back pain. Volleyball players must be constantly coached on properly addressing the ball when striking or spiking in order to protect their fingers. Ankle braces are recommended as preventive gear for those players who are prone to ankle turns. Staying in top physical condition is important for volleyball playing, where there can be explosive action followed by periods of inactivity.